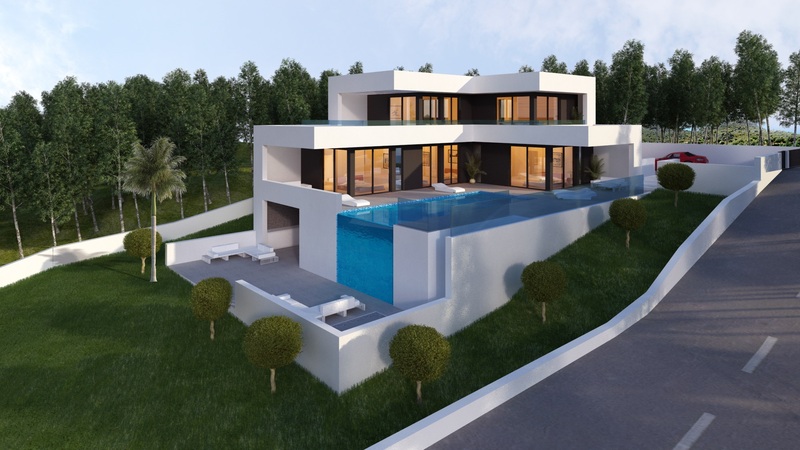 The property is comprised of a spacious lounge area, an open plan kitchen/dining area, a master bedroom with en-suite and a further guest bedroom and a bathroom. 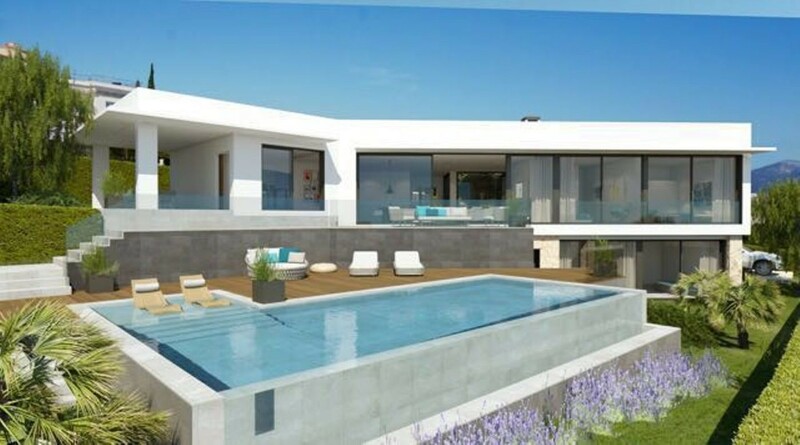 Patio doors lead out onto a private terrace to enjoy the all day sun. 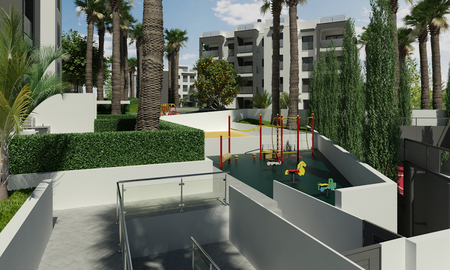 Private parking space included. 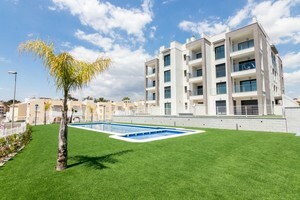 Three communal swimming pools (one is heated), spa/jacuzzi area, tennis court, and a beautiful communal park. 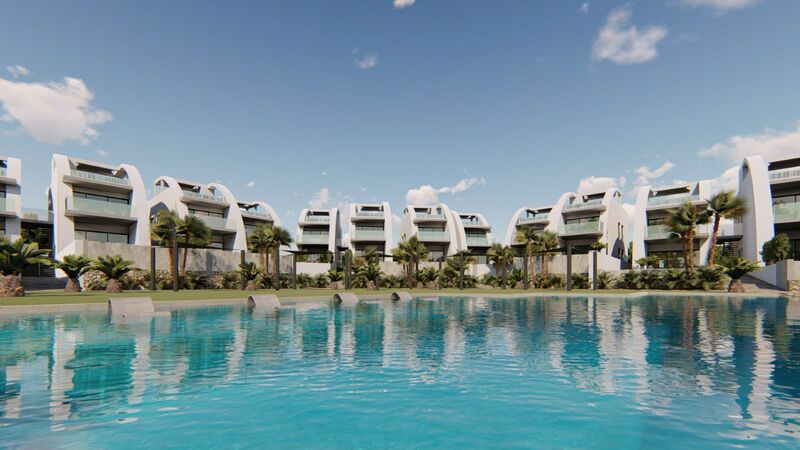 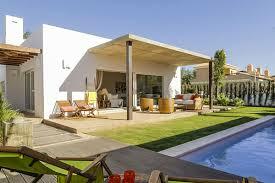 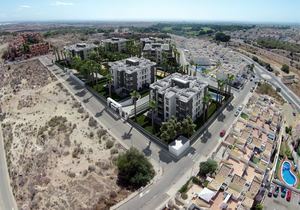 New build properties for sale in Villamartin. 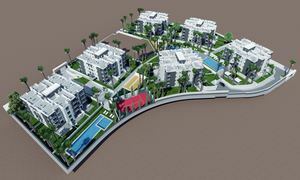 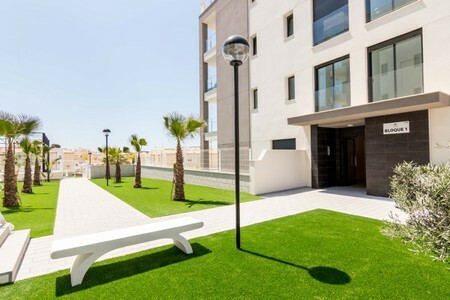 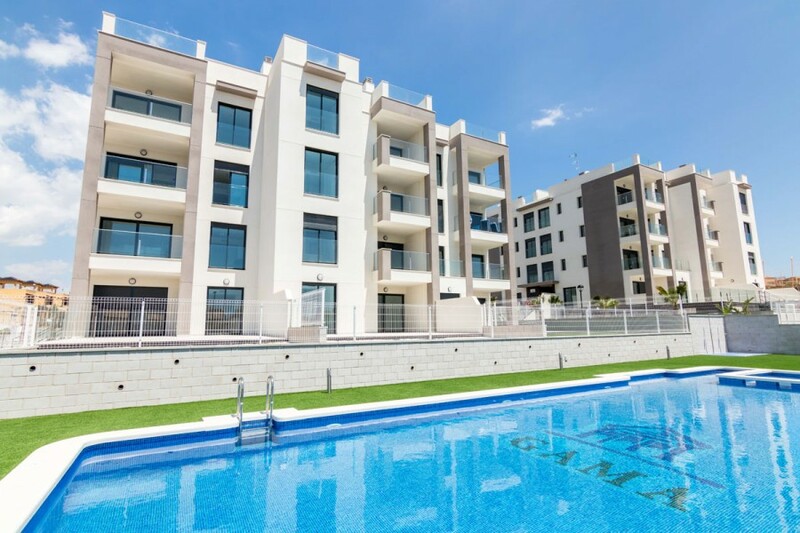 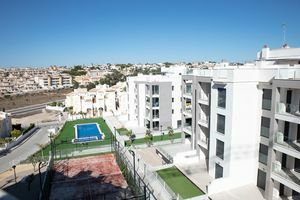 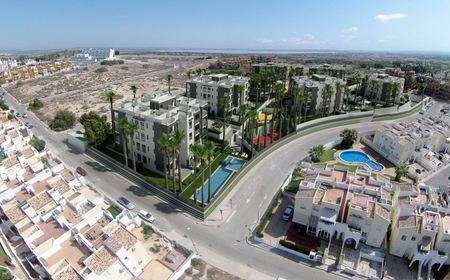 These new build apartments are located in the residential area called El Barranco, in Villamartin. 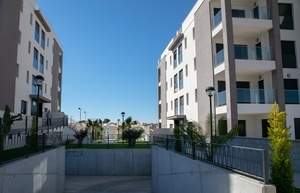 The complex in which these apartments are located consists of several buildings (South-facing or East-facing). There are some properties which offer 2 bedrooms and another offer 3 bedrooms. Each apartment has a storage room and parking space included in price. The complex boasts palm trees, natural grass, flowering plants, 3 swimming pools (1 heated), playground area and much more. Quality Specifications: Thermal and acoustic insulation, security entrance door, fitted wardrobes (natural wood), kitchen appliances (fridge/freezer (1,80), electric oven, ceramic hob, washing machine, dishwasher, extractor fan and microwave), walk-in showers, boiler, hot and cold ducted air conditioning, 2 lifts, remote control garage door and much more.